70-100 days. 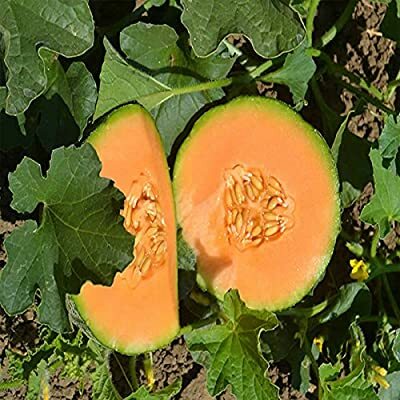 Early maturing heirloom cantaloupe produces 3 to 4 inch fruits with thick, golden-yellow flesh with a unique flavor. Developed by the University of Minnesota for a short growing season. Compact plants produce 13 to 24 ounce melons and are well-adapted for growing in tubs. Resistant to Fusarium Wilt.